even, golden tan. 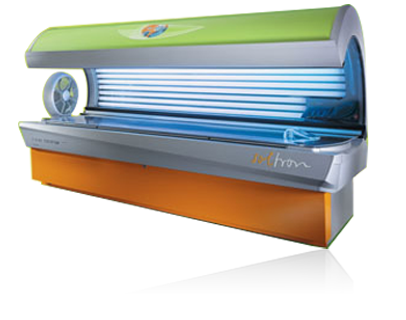 Get your base tan 4-5 X faster in just 2-4 visits. dark tan. 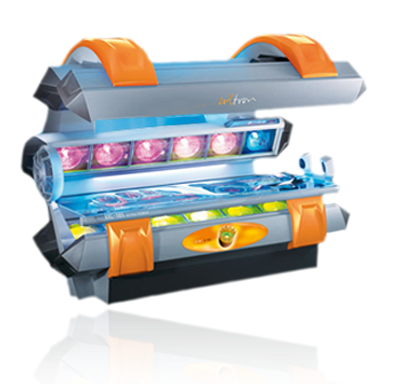 Get your base tan 4-5 X faster in just 3-5 visits. 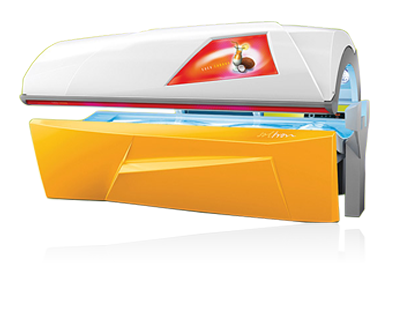 There’s no need to travel when you can jump into this tanning bed. 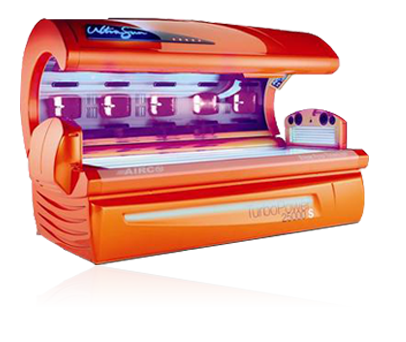 Outstanding tanning results come from this super-powered bed with high-pressure facials to give your face a nice, golden glow. Get results 2-3 X faster. 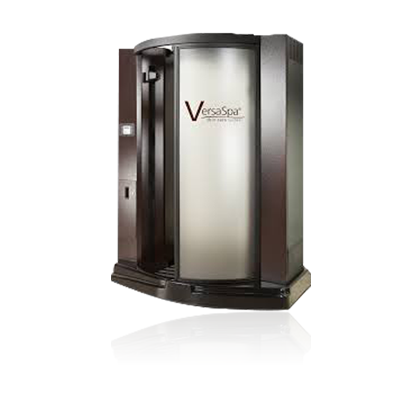 VersaSpa is the next generation of sunless tanning. This is no ordinary spray booth. 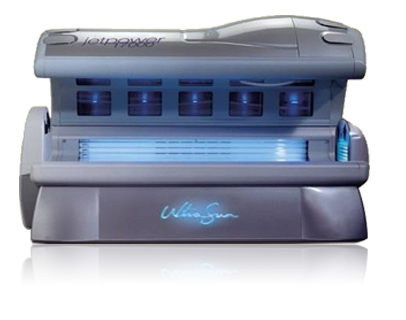 VersaSpa combines innovation after innovation to transform your skin into natural, tan color in just minutes.